Nobody could beat the record of Porsche – 16 victories in 24 hours race of Le Mans. The first success in this race came to Porsche in the far 1970, with the participation of Hans Herrmann and Richard Attwood. 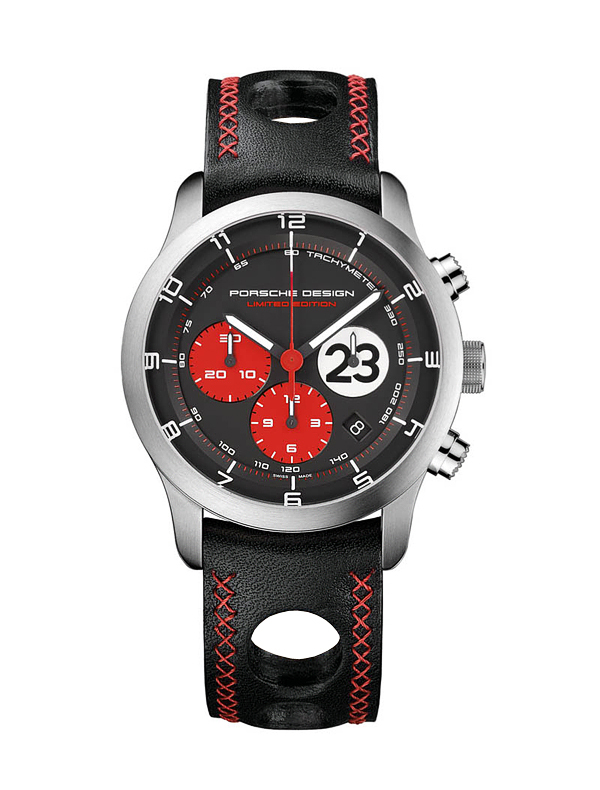 In honor of those victories design studio Porsche Design has decided to release commemorative watch, called Porsche Design P’6612 Dashboard Le Mans 1970 Limited Edition. Painted titanium case with strap of calf leather. 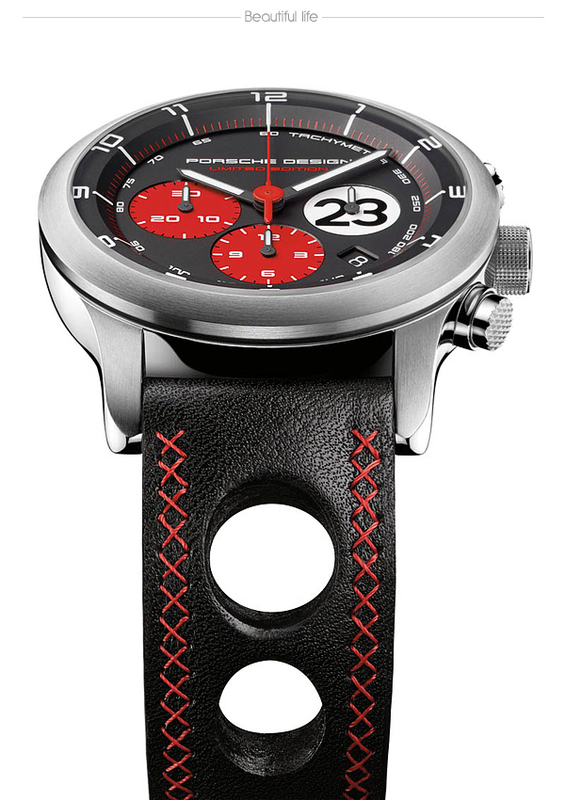 The dial is made in the style of Porsche 917, which won in 1970. 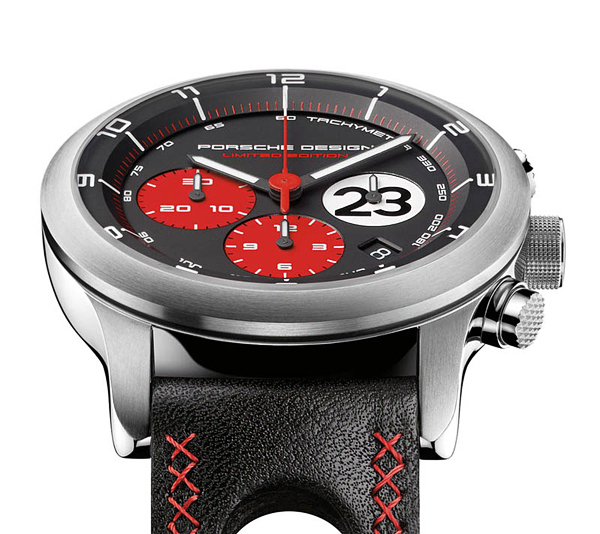 By purchasing such a watch, a real fan of brand Porsche feels behind the wheel of a sports car. In addition the watch comes with a booklet signed by Herrmann and Attwood. 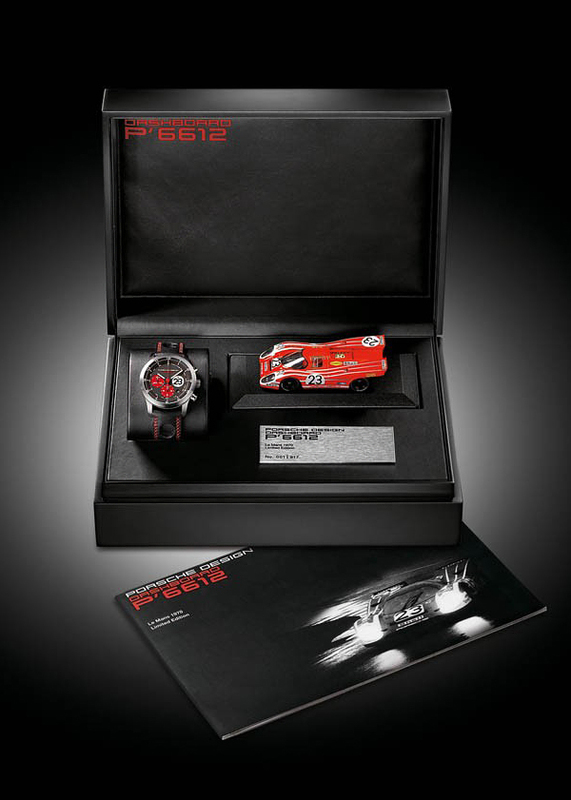 The watches will be released in a limited edition of 917 copies in September 2010. A “must-have” for the real “917-fan” … like me ! Very masculine. It’s going on my wish list.